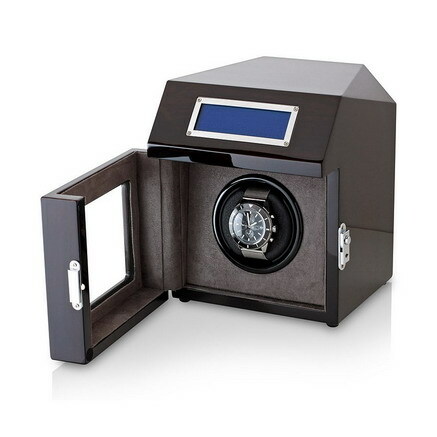 An automatic watch winder for 2 watches with LED backlight. Maximum watch diameter: 2 inches. When your watch stops, you must reset time and wind up your watch. If your watch has additional functions (like date, moon-phase display, perpetual calendar), resetting them may take a lot of time and require certain skills. 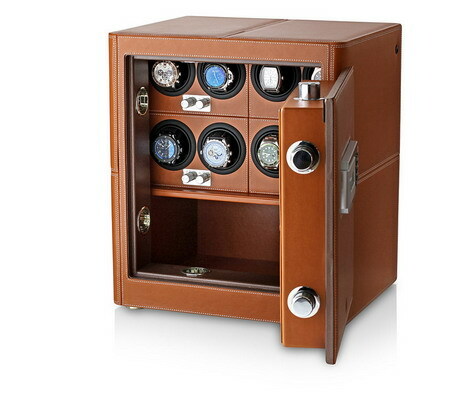 With an automatic watch winder, you can keep your watch wound and ready to go! Please note: Watch winding mode (winding direction and TPD setting) depends on your watch model. 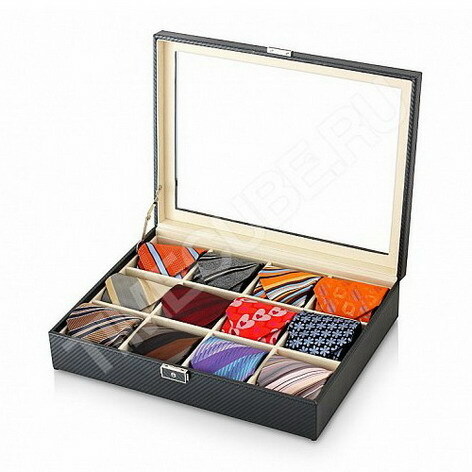 Please, check your watch owner's manual or contact your watch brand's customer service for detailed information. The winder module has 2 control knobs. The first knob sets the direction: Clockwise only, Counterclockwise only, or mixed mode (Clockwise + Counterclockwise). The second knob sets Turns Per Day mode: 650, 750, 950, 1000 or 1400 TPD. All the TPD number only turns in the first 12 hours and distribute equally to each hour, then stop turning during the rest of 12 hours.